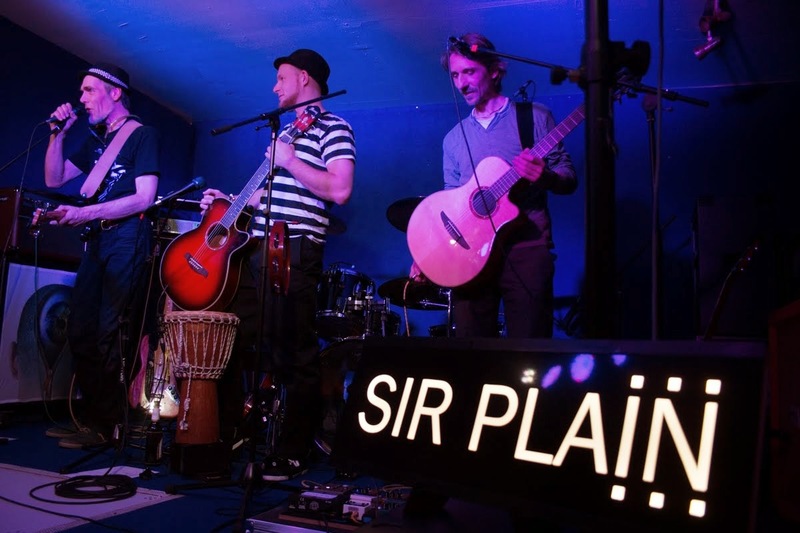 SIR PLAIN´s very first official music video is ready to be watched and to be voted for! Just follow the link to the "DEW 21 Dortmund Calling Bandcontest", enjoy the video and vote for our song "Bleib so wie du bist". Das Dortmunder Portal für für Junge und Junggebliebene - Spannendes zu Musik, Film, Literatur, Events und Kultur.